A Reddit migrant who is now enjoying Hubski. Escobeezy · link · parent · post: Thanks Hubski Devs for the New Mobile Browser! Thank God. This is probably the reason I am still on Reddit. I'm on my phone a lot so a mobile browser is essential to me. Escobeezy · link · parent · post: How many of you are ex redditors? I believe this "unbreakable" linebacker is already here and their name is Patrick Willis and NaVorro Bowman. Escobeezy · link · parent · post: What I like most about this site. Escobeezy · link · parent · post: I understand many of you come from reddit but can we please stop bringing the drama to hubski? > Yesterday my boss asked me if I had seen the Nate Silver interview on "reddit?". Escobeezy · link · parent · post: How often do you visit hubski? I've just started. I still use Reddit but Hubski is quickly becoming my go-to site. It may be smaller (~5500 registered users) but the coversations are of higher quality. Alright, thanks for the info. Fingers crossed for an Android app. 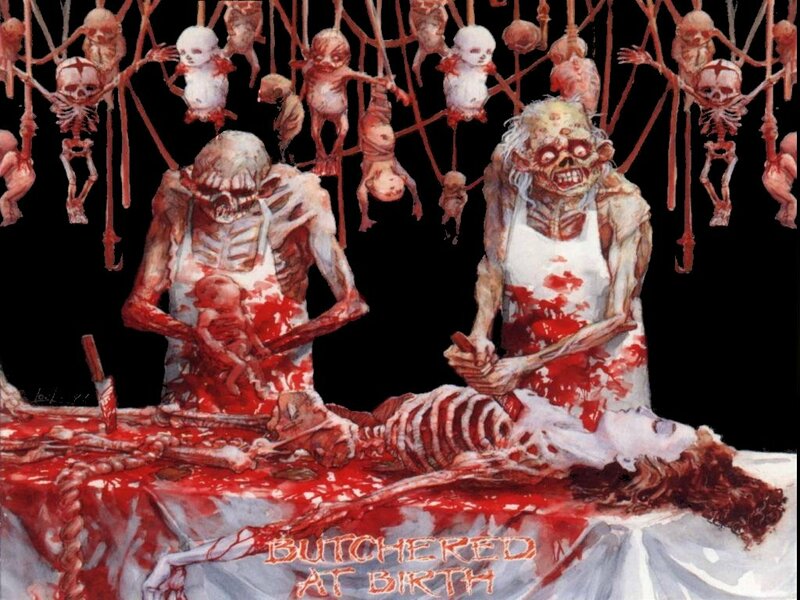 Also, sorry about the Cannibal Corpse album cover. Couldn't help myself. Thank you :) can't wait! Is the app going to be iOS or Android? Or both? Show them a Cannibal Corpse cover and you'll see them cry in terror. Of course. Like I said, I'm new and I'm still trying to figure out how to work the site. Especially off of my phone since I mostly am going to visit while at work. I think she updated her blog and said that FB reversed its stance and deleted the picture. And no one looked happy in the new cover! Should have stuck with the old one. At least in that one they could pretend to still enjoy being the Beetles. How often do you visit hubski? So how big is Hubski? Reddit has enabled filtering subreddits from /r/all as a paid feature.